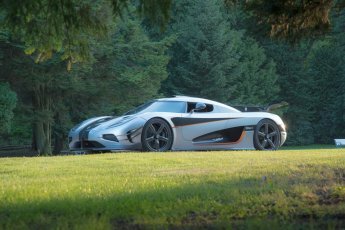 The company was founded in 1994 in Sweden by Christian von Koenigsegg, with the intention of producing a "world-class" supercar. Many years of development and prototyping led to the company's first street-legal production car delivery in 2002. In 2006 Koenigsegg began production of the CCX, which uses an engine created in-house especially for that vehicle. The CCX is street-legal in most countries, including the United States. In March 2009 the Koenigsegg CCXR was listed by Forbes as one of "the world's most beautiful cars". In December 2010 the Koenigsegg Agera won the BBC Top Gear Hypercar of the Year Award. Apart from developing, manufacturing and selling the Koenigsegg line of supercars, Koenigsegg is also involved in "green technology" development programmes beginning with the CCXR ("Flower Power") flex-fuel supercar and continuing through the present with the Agera R. Koenigsegg is also active in development programs of plug-in electric cars' systems and next-generation reciprocating engine technologies. 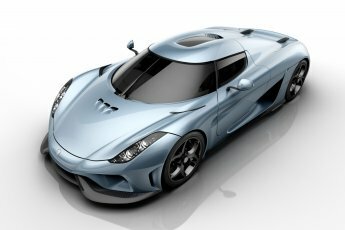 Koenigsegg also is working on a camless piston engine for the Regera. 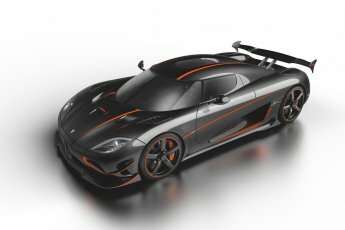 Koenigsegg develops and produces most of the main systems, subsystems and components needed for their cars in-house instead of relying on subcontractors. At the end of 2015 Koenigsegg had 97 employees, with an engineering department of 25 engineers, led by the founder.